All MISSION RIDGE homes currently listed for sale in San Antonio as of 04/22/2019 are shown below. You can change the search criteria at any time by pressing the 'Change Search' button below. "Exquisite Two-Story Completely Updated Masterpiece on Huge Corner Lot. Marble, Wood, & Brazilian Granite Flooring & Brazilian Granite Countertops. Breathtaking Landscaping & Balcony Views. Six Outside Access Points with Multiple Decks/Patio, Private Pool with Diving Board. 9X8 Wet Bar,Large Formal Dining with Fireplace. Gourmet Kitchen,Two Staircases,Master with Fireplace & access to balcony that overlooks pool. Media Room with 6 Included Theater Chairs! 24-Hr Guarded Entrance just INSIDE 1604 a"
"Imagine enjoying coffee or an evening cocktail under one of the two Custom Baja Thatch Palapas in your Private Backyard with Palisades Zoysia Grass, Pristine Pool, Jacuzzi, & 11 Abundant Fruit Trees! Chef's Kitchen boasts superior upgrades detailed in Additional Information including Bosch Electric Cooktop, Custom Wall Ceramic, Kitchen Fume Extractor, Granite Counters. 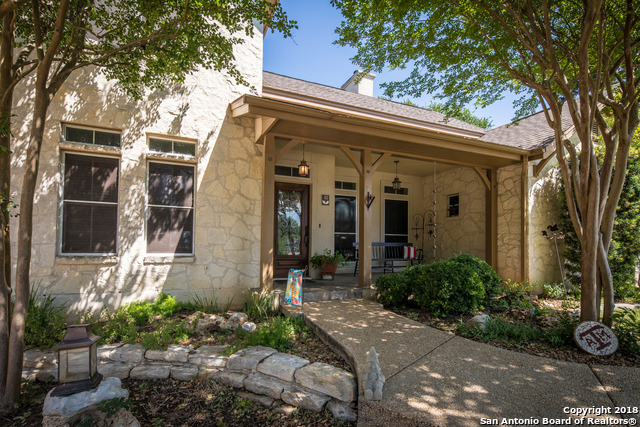 This LEVEL ONE-STORY is in the highly desired neighborhood of Mission Ridge with 24-hour guard gate security just INSIDE 1604 at"
"Stunning updated in the desirable subdivision of Mission Ridge, a guarded & gated community inside Loop 1604. This home features a pool & backs to a greenbelt. New paint & wood floor throughout, new carpet in upstairs bedrooms. Stylishly remodeled kitchen with custom millwork cabinets. Half-bath remodeled within the last month. Grand formal dining perfect for entertaining! The downstairs flex room is currently used as an office but could be an extra living room or butlers pantry. NEW HVAC/filtra"
"Must See this Beautiful 1.5 Story Stucco and Rock home on a Cul'de'sac with flagstone patio, pool, & hot tub + on 'The Hill'!! 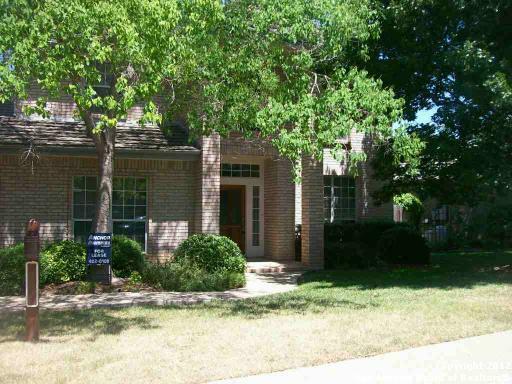 3 Brs 2.5 Baths with Master Suite down; 2 Brs with Hollywood Bath and Media Rm up. Kitchen has Granite counter tops & Stainless Steel appliances, Walk In Pantry, Wood Burning FP with gas starter, Master Suite has Separate Shower & Tub, Wrought Iron Fencing, Beautiful Landscaping, Don't Miss this Great Home on the Hill!!" "Perfectly located to where you get the best of the city, yet still get the peaceful neighborhood to see stars at night. This Kitchen is big enough for entertaining, or feeding an army. Master is equipped with his and hers closets, expanded with a beautiful bay window. Great Loft upstairs centered around Spacious Bedrooms, with one having an en-suite bathroom. Imagine this house becoming your chance to live in luxury. Move-In Ready with New Carpet, Fridge, HEPA Filtration and Reverse Osmosis Syst"
"This beautiful home has been updated with wood floors in 2019. It is a custom built home nestled in a cul-de-sac. The large living room flows into the kitchen which sets up perfectly for entertaining. Centrally located between 281, I-10, and 1604. OPEN HOUSE SUNDAY 3-24-19, 2:00-5:00"
"VERY SPACIOUS HOME IN A BEAUTIFUL TREE LINED NEIGHBORHOOD. N FRESH INTERIOR PAINT. VERY ROOMY DOWNSTAIRS WITH BEDROOM AND FULL BATH. 4 MORE NICE BEDROOMS UPSTAIRS. ENJOY THE OUTDOORS ON THE LOVELY TIERED DECK OUT BACK. LARGE OPEN AND UNIQUE KITCHEN, WITH TWO SINKS AND TWO DISHWASHERS, LOOKS INTO THE FAMILY ROOM FEATURING WOOD FLOORS AND A FIREPLACE."